No job too big, No job too small. NJTL does it all! At North Jersey Tile, customer satisfaction is always our top priority. 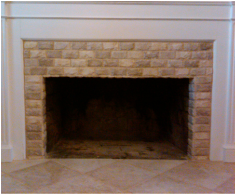 With over 13 years of experience, our experts have the knowledge and skills to complete any project you have in mind. Whether you need some repair work, maintenance or you're more interested in a brand new look, we'd be glad to take on any job that you need completed! ﻿Transform your bathroom into your own personal retreat. 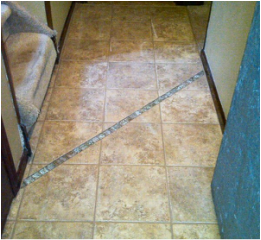 Replace your shower pan with custom tile or stone. If you can dream it, we can built it! Bring a personal touch to any room in your home! Not just for your kitchen and bathroom. Personalize, Customize, or Completely Transform any room in your home or business. 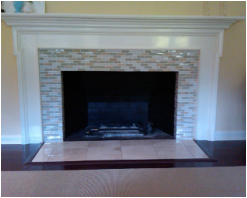 We have the knowledge and expertise to recommend the proper materials for every situation. We offer design solutions. We even do pools and jacuzzis! Create a timeless centerpiece in the living room of your home. 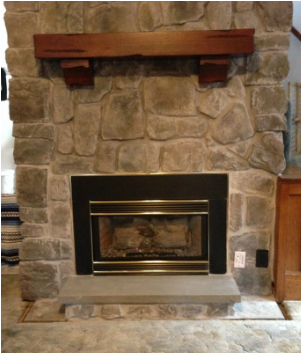 Sleek and Modern or Bold and Rustic, with custom tile or stone we can transform your fireplace into a work of art for you and your family.